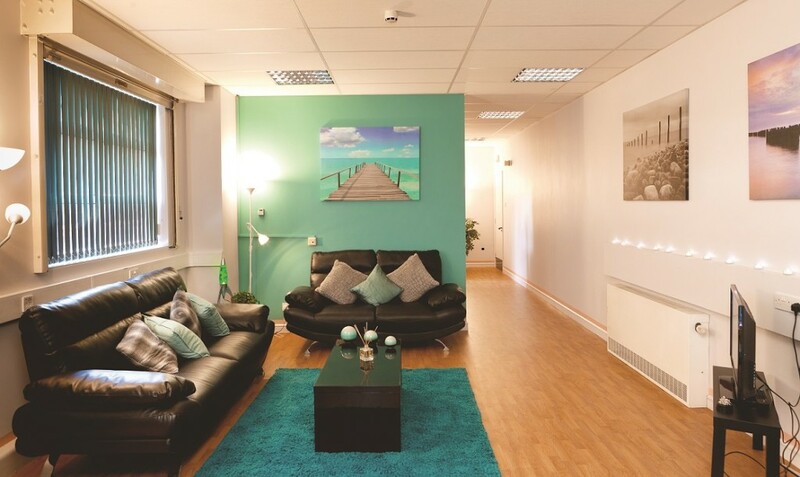 We provide support to adults who are experiencing anxiety, panic attacks, depression, suicidal thoughts or are in crisis.The Sanctuary offers a space to talk and assistance with coping after the initial crisis. We offer non-clinical support in a non-stigmatising manner. 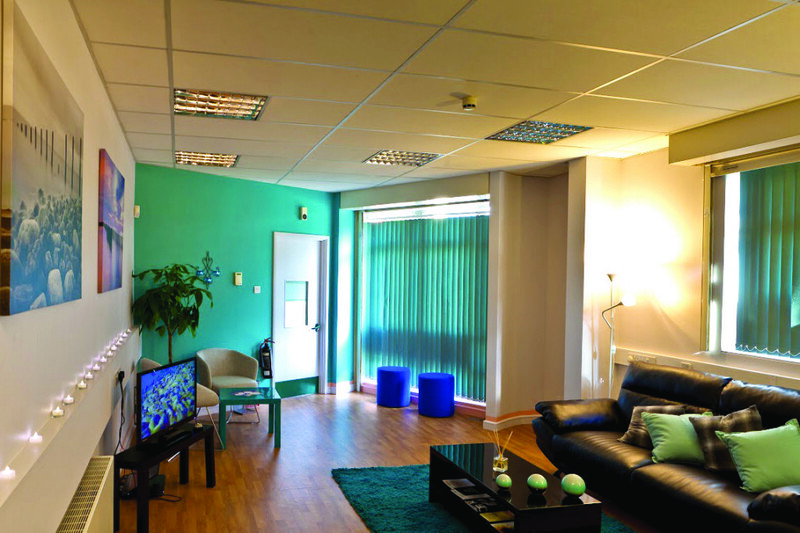 The Sanctuary offers a space to talk and assistance with coping after the initial crisis. Overnight, The Sanctuary does not have beds so is not a place to sleep over. On the night of a visit, you can stay as long as you wish between the opening hours of the Sanctuary you visit (see above for opening times). Some people choose to leave The Sanctuary once their initial crisis has passed and they have been able to calm down; others may need to stay longer. The length of your stay will vary according to your needs. Click here to find out more about the crisis support available throughout Manchester.